Are you experiencing drainage problems in your home or business? Do you have a blocked drain, or perhaps a blocked toilet or blocked sink? 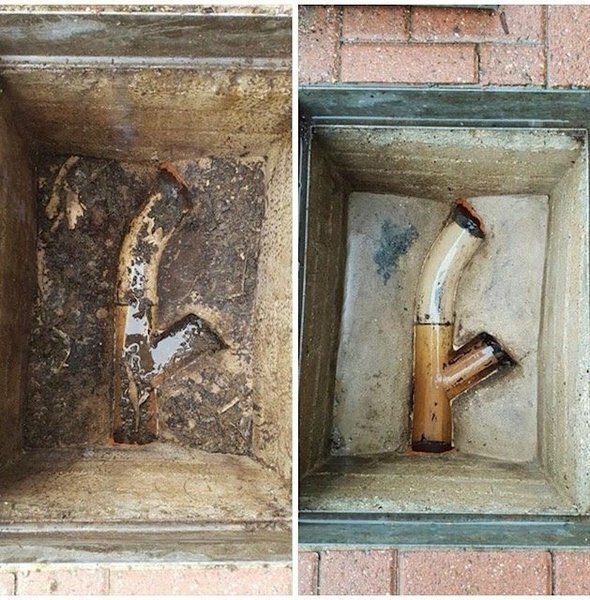 Maybe you have an overflowing drain or an overflowing manhole within your property boundary? 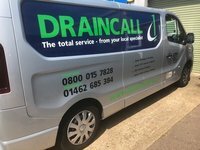 DrainCall Services are here to help you around the clock. We are a family run business with over 25 years' experience, and our knowledgeable staff can offer a comprehensive solution, no matter the scale of your problem. Is your drainage problem more serious than a simple unblocking? 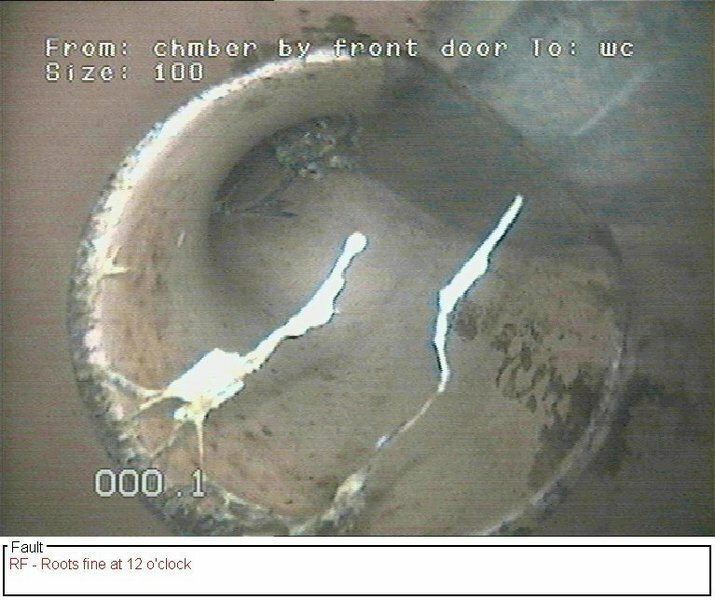 Do you need a CCTV survey, or perhaps you need a drain relining to resolve a more serious problem? Whether you are a homeowner or a commercial property owner or tenant, call us for a quote. I have been having drain problems for a while, knew I had to do something but was deterred by the reputation and call out charge of the companies. I found draincall, who were very helpful over the phone. Dean went out of his way to call around the next day. 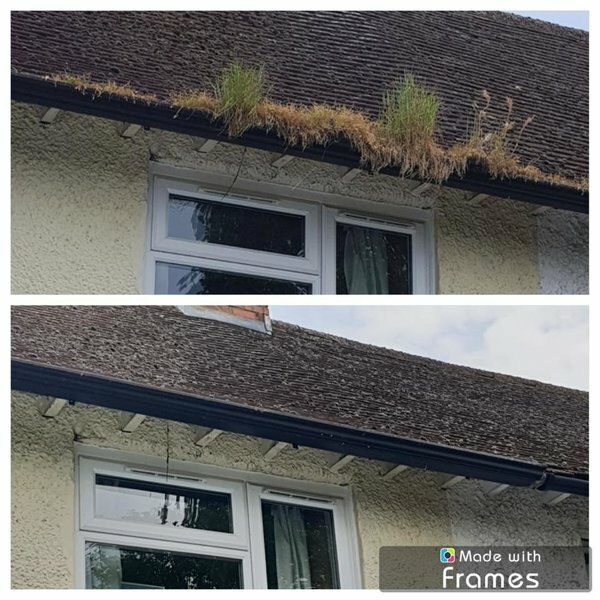 It was a complex problem that he advised I needed to do some structural work first, but Dean was very thorough and clear, stayed at least half an hour - and didn’t charge, even though his advice was clearly valuable and I would have happily paid. As I say, restored my faith! I called Draincall out yesterday to clear a blocked drain in my garden which has been blocking on & off since we moved in 6 years ago. The lady who answered the phone was really friendly & helpful. Within a couple of hours an engineer was out sorting the problem for me, he cleaned up all the mess where it had overflowed & then popped a camera down to see what had been causing the problem before giving me some options to sort it out long term. 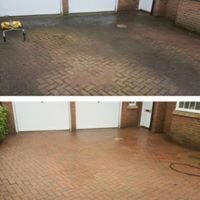 I didn't know that they also do driveway cleaning so i have now booked in for them to come back next week to do this. A great local company. Noticed my outside drain was blocked so couldn't use the kitchen without flooding the garden. 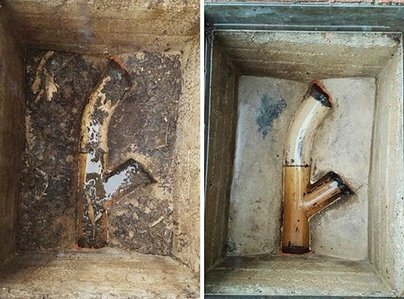 Found Draincall on the internet, gave them a call and they arrived within 45 minutes on a Sunday afternoon. Very friendly and professional chap turned up and sorted out the problem for me and left the place clean and tidy. No problems about the service and quality received. But I thought the price quoted was a bit steep (£264) for what was less than 45 minutes work but it included jetting to clear the blockage. I decided to go ahead anyway as they were ready to fix it there and then and a working drain was my priority! I was most impressed with the service provided and would not hesitate to use them again and recommend them. Well done. Can't recommend enough. Had a blocked outside drain pressure hosed to clear away gunk. Extremely helpful and friendly and very reasonably priced. 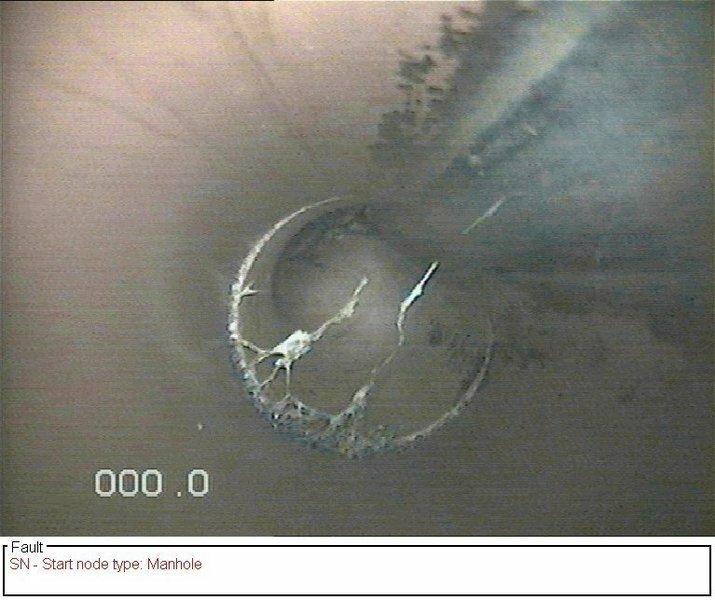 After finding draincall this morning via which? local I gave them a call. The lady who took my call gave a good first impression of the company. My call wasn't urgent but they turned up well within the ETA I had been given. They fixed a blocked drain, flushed out the sewer and provided me guidance on work I should consider to help prevent further problems. Not cheap but problem was fixed, I was impressed and recommend. An excellent service from this small family firm. He arrived within about an hour even though the drain blockage was not urgent. He was very courteous and helpful and took care to take his boots off when he needed to come into our home. The blockage to our drain was resolved quickly and he cleaned up afterwards. I thought the price was a little high (£180) but I would use the same company again. Arrived with 30 minutes of my first call. All done and dusted within a further 30 minutes. Advice on possible further long term treatment not pushed nor oversold. I'm a happy customer. I called them about a blocked mains drain and they responded within the hour. They cleared that problem very quickly and also a blockage in the fresh water drain that came to light as they fixed the first. They suggested a number of changes to the system we could do to reduce the risk of it happening again, advice on how to keep it clear and what to do to clear it ourselves. 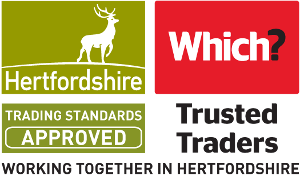 They are a local small family firm which I would recommend to anyone and use them again it needed.